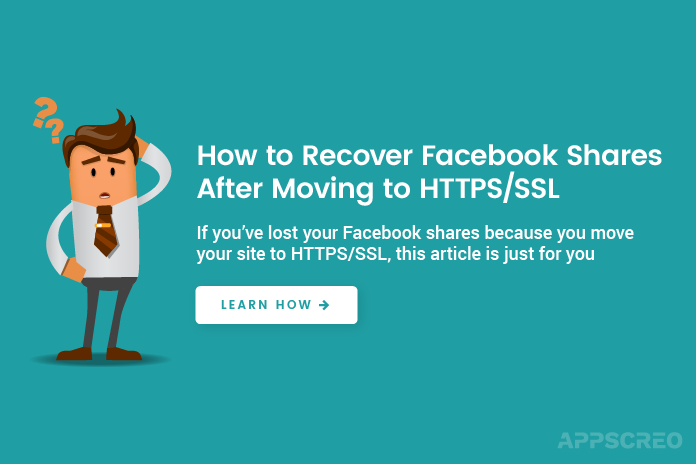 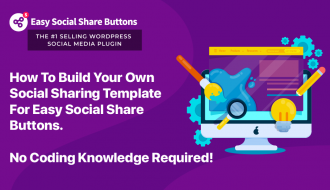 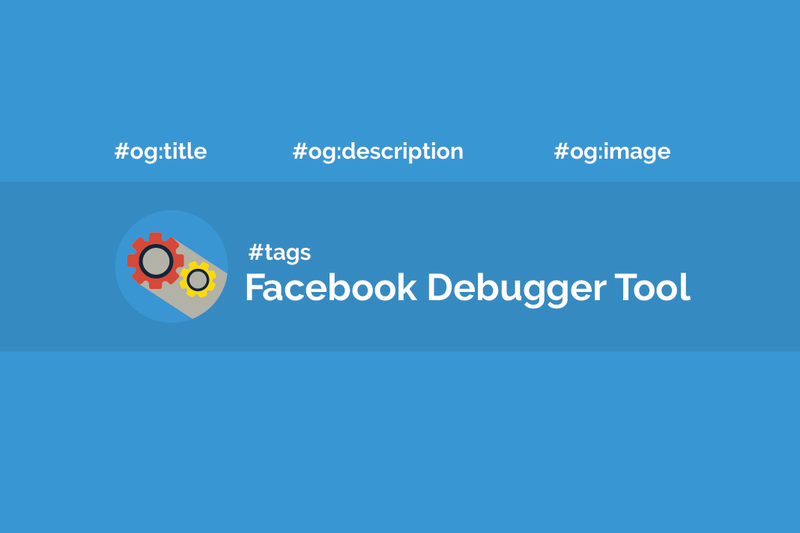 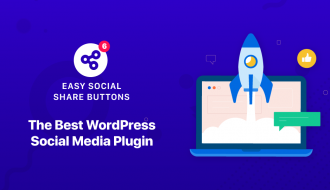 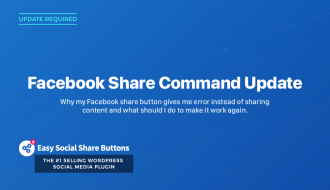 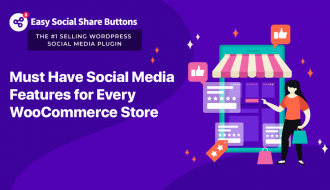 Limited time only you can get your favorite social sharing buttons plugin for WordPress on the biggest sale for the year. 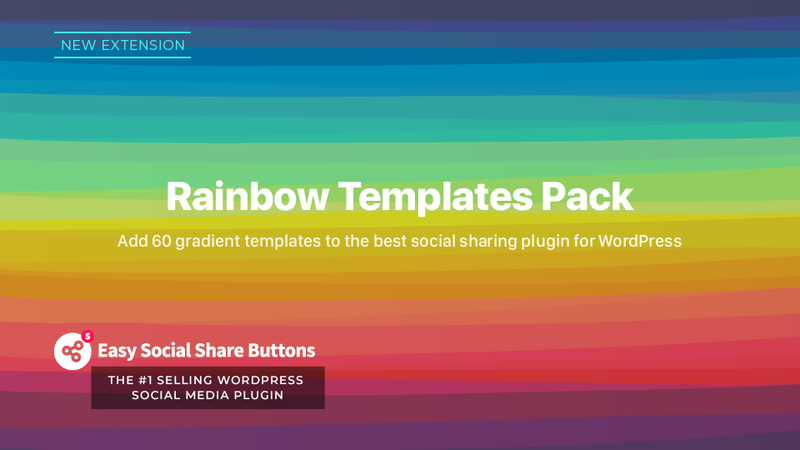 Hurry up before it is gone. 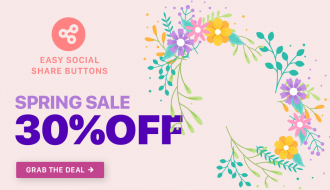 We are happy to announce the start of our biggest sale of the year. 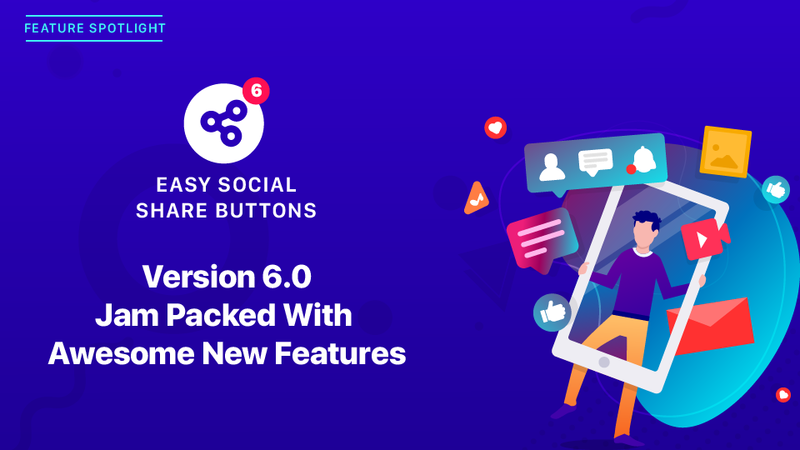 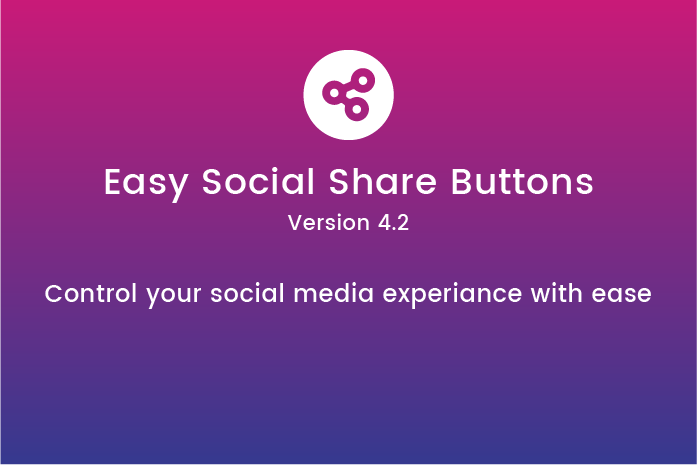 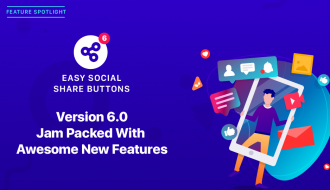 Get Easy Social Share Buttons for WordPress now with 50% discount for just $10. 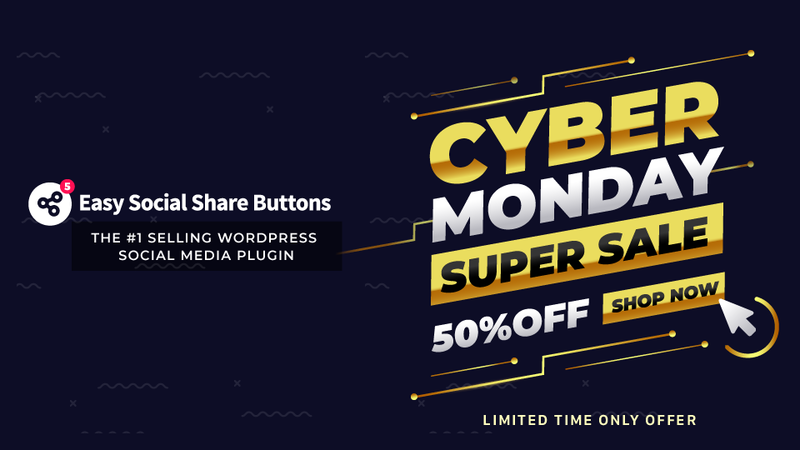 That is a limited time offer expiring on 27th of November, 2018. 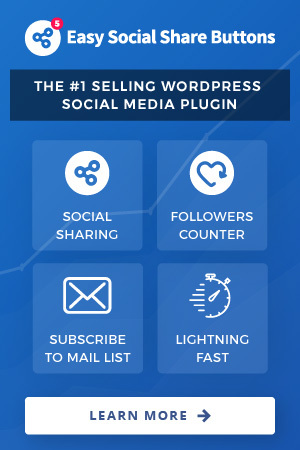 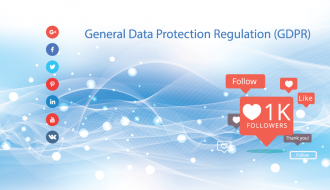 All licenses purchased on the promotion also includes 6 months support, lifetime plugin updates and access to all direct customer benefits . 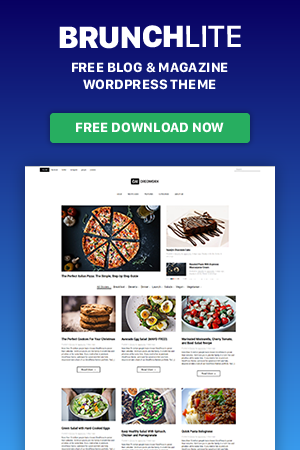 You can also purchase an extended support 12 months support with 50% off.